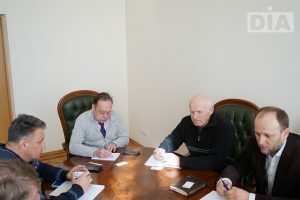 On March 6, 2018, a joint meeting between Dnipropetrovsk Investment Agency, Agricultural Advisory Service and members of Farmers and Private Landowners Association of Dnipropetrovsk region was held. The purpose of the meeting was to discuss the creation features of grain elevators network in Dnipropetrovsk region. The Farmers Association is looking for modern forms of grain elevators creation aiming to combine its efforts in joint storage, processing and export of grain products. Dnipropetrovsk region has already a unique experience. 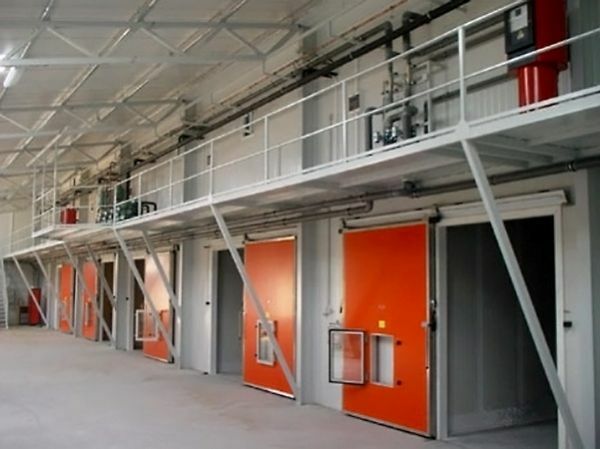 Last year there has been opened the 1st grain elevator line was opened, which is designed for simultaneous storage of 12.7 thousand tons of grain. Moreover it was discussed the development of an effective business model and an export component. 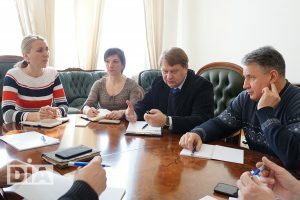 An agreement was reached to hold a round table in Pavlohrad district for a broad discussion of initiatives and search for answers to modern challenges in the construction and operation of grain elevators. 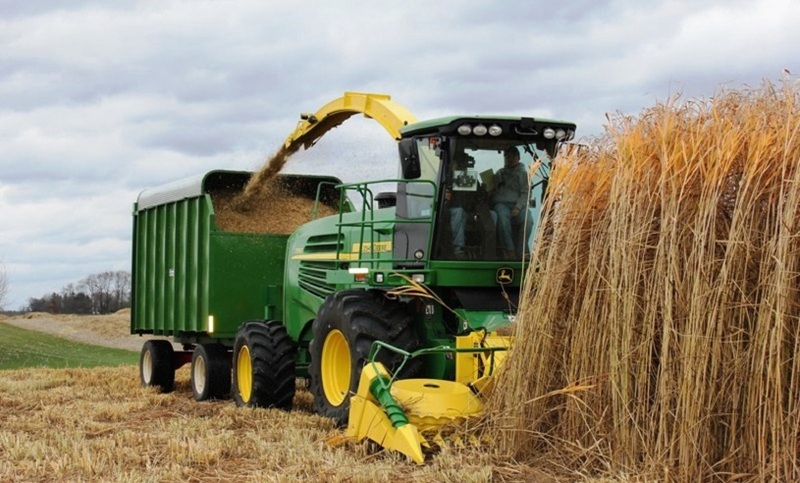 It is to be recall that that the “Project for the development of granaries and agricultural cooperatives in Ukraine” is implementing in Vasylkivka district. The first line of the elevator put into operation with the support of the Government of Canada. The construction of the 2nd, 3rd, 4th elevator line is planned for the cooperative own funds. The total capacity is 54 thousand tons. It is also planned to build a railway track and connect it with the Prydniprovska railway so it will be possible to transport grain products and sell them to other regions and countries. 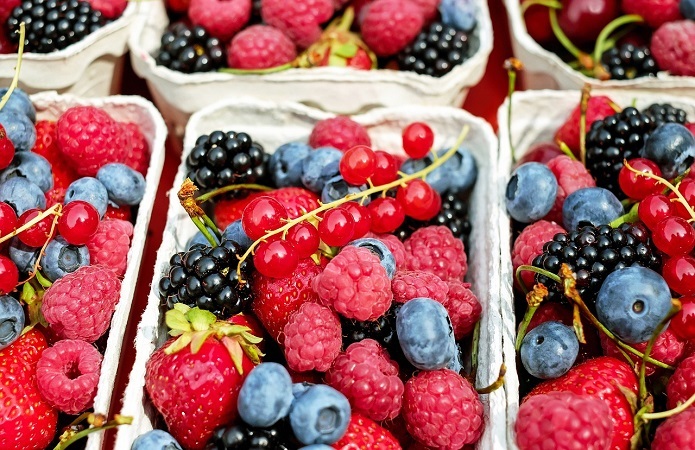 The experts of the Agricultural Advisory Service is going to provide advisory support.